If you should happen to have any questions after reviewing, please email me and I will do my best to answer your questions as quickly and accurately as possible. 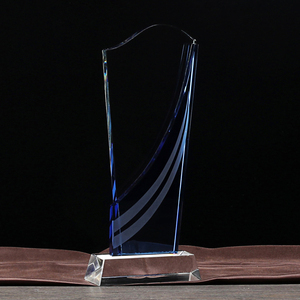 Choose one of our motivational quotations to add to the impact this trophy will have on your recipient. Our service consultants will be through whatsapp and telephone to communicate the first time to solve customer questions and provide efficient service. customer logo can also be stamped on the gift box according to your request. We really wish that long time friendly business relationship can be established between us. If you need more information or any question, please feel free to contact us. 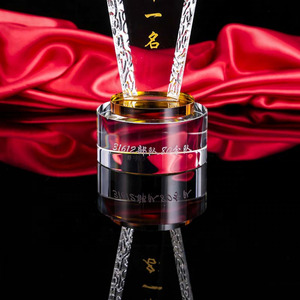 Optical K9 Crystal Material Golf Trophy About us: We are one of the largest manufacturers specializing in developing and researching 3D crystal laser subsurface engraving machine, 3d laser machine manufacture and the sales of photo crystal laser machine, 3D camera, 3D conversion software and 3d crystal products in China. 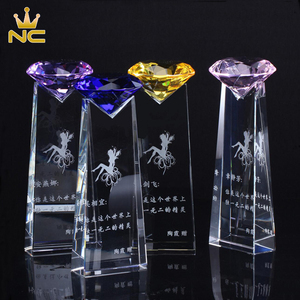 Our extensive range of 3d crystal products includes: 3D laser crystal engraving machine, 3D camera, 3d scanner, 3d software, blank crystal blocks, crystal balls, crystal paperweights, crystal key chains, crystal ornaments, crystal clocks, crystal awards, crystal trophies and crystal gift boxes etc. Packaging: Regarding to the packing, each crystal is supplied in a high quality satin lined presentation gift box which can be branded according to your requirements, say, company logo. 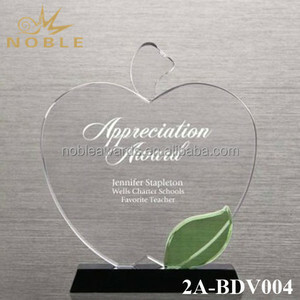 Alibaba.com offers 2,958 optical crystal trophy products. About 97% of these are crystal crafts, 37% are carving crafts, and 1% are plastic crafts. 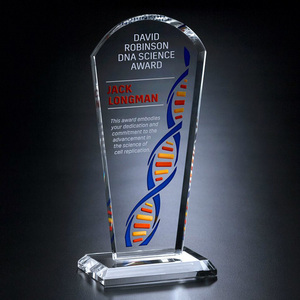 A wide variety of optical crystal trophy options are available to you, such as trophy, sculpture, and medal. You can also choose from crystal, plastic. As well as from sports, tv & movie character, and love. 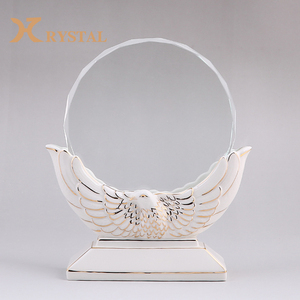 And whether optical crystal trophy is carved, polished, or sandblasting. 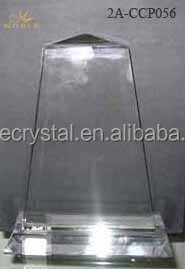 There are 2,958 optical crystal trophy suppliers, mainly located in Asia. 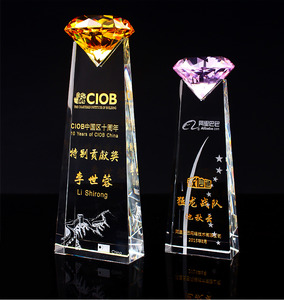 The top supplying country is China (Mainland), which supply 100% of optical crystal trophy respectively. 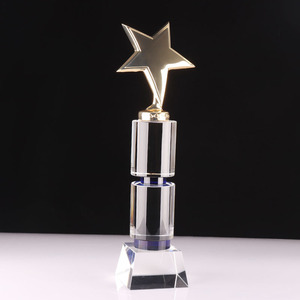 Optical crystal trophy products are most popular in Eastern Europe, North America, and Central America. You can ensure product safety by selecting from certified suppliers, including 121 with Other, 64 with ISO9001, and 1 with BSCI certification.